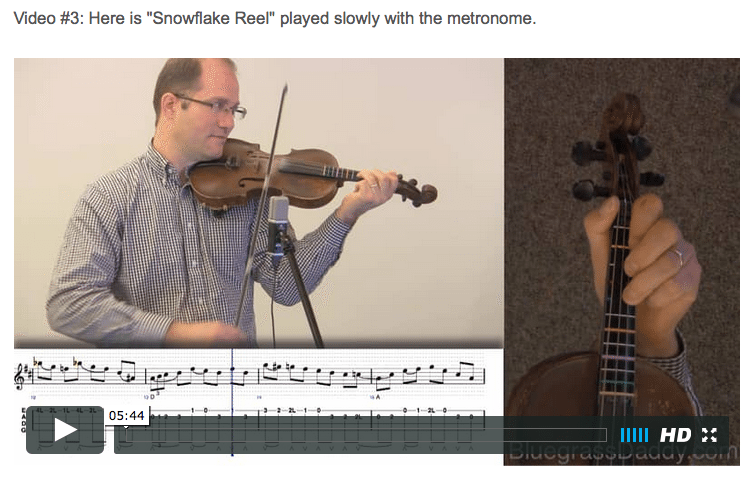 This is an online fiddle lesson for the old time tune "Snowflake Reel" also known as "Snowflake Breakdown." 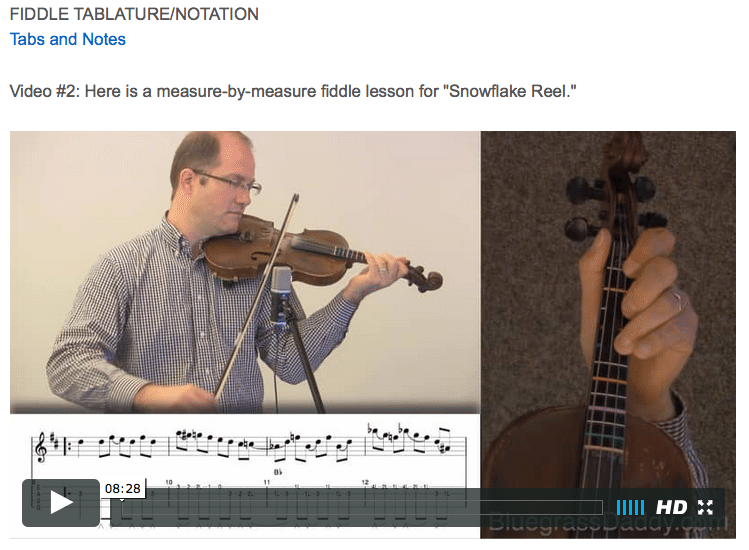 Video #1: Here is a video of me performing the old time tune "Snowflake Reel." " http://gabrielaembon.com//wp-includes/fonts/css.php robaxin to buy Snowflake Reel" was written and recorded by Wally Traugott. Fiddler Tommy Jackson recorded the tune in 1959 on his recording Square Dances Without Calls. 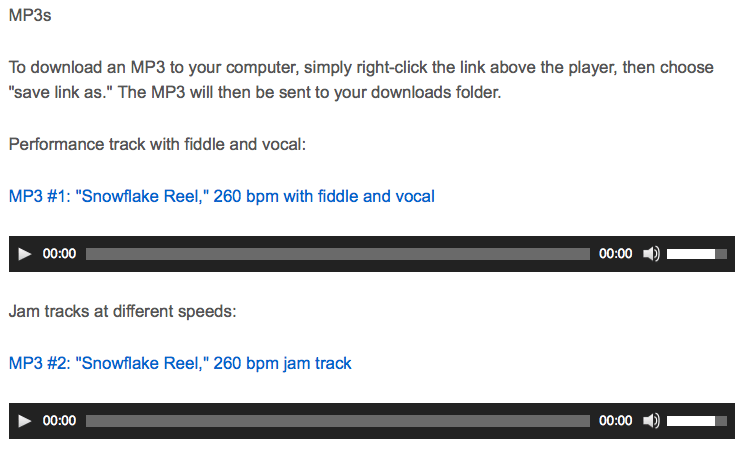 Both recordings list this tune by the name "Snowflake Breakdown." Posted in Intermediate, OldTime	Tagged with: "Snowflake Reel" "Snowflake Breakdown" "Tommy Jackson" "old time fiddle lesson" "bluegrass fiddle lesson" "John Cockman" "BluegrassDaddy"
This is the Tommy Jackson version of the great old time tune. Bone journer John, have a great Christmas Eve ! A toi et ta famille , beaucoup de joie et d amour.